I thought it would be a great idea to follow up a review of the 2017 release with a look at the first one. 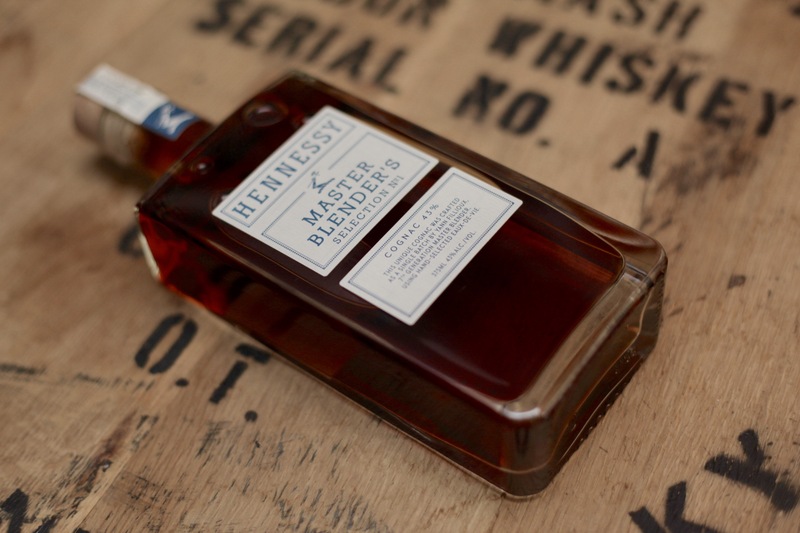 Released in 2016, Hennessy’s Master Blender’s Selection No.1 was the initial release on the new experimental line. Each year’s blend is designed to only be made once, so once it is gone, it’s gone for good. Former Master Blender Yann Fillioux crafted this blend from 80 to 100 eaux-de-vie aged in both young and old French oak casks. He had the freedom to create a cognac without worrying about availability of stocks necessary for a continuous mass market product. This means Fillioux could work with low volume stocks of eaux-de-vie if he so desired. No limits except for his imagination. The aromatic nose features hints of vanilla, toffee, orange peel and floral top notes. Taste-wise, the cognac is both bold and elegant, with toffee, sweet fruits, oak spice and a slight nuttiness. At a “cask strength” of 43% abv, this blend delivers a rather rich tasting experience. The finish leaves notes of sweet fruits and some oak spice. Thanks for the review, I have a couple of bottles of No. 1 and No. 2 and will be doing a comparison today Christmas 2017. I’ll post my comments after today.